Since 1982 Santex has specialised in the manufacture and development of refreshing wet wipes. Refreshing wet wipes scented with citrus aromas (lemon), green tea and aloe vera which eliminate any type of organic waste and food odours quickly, comfortably, and efficiently. 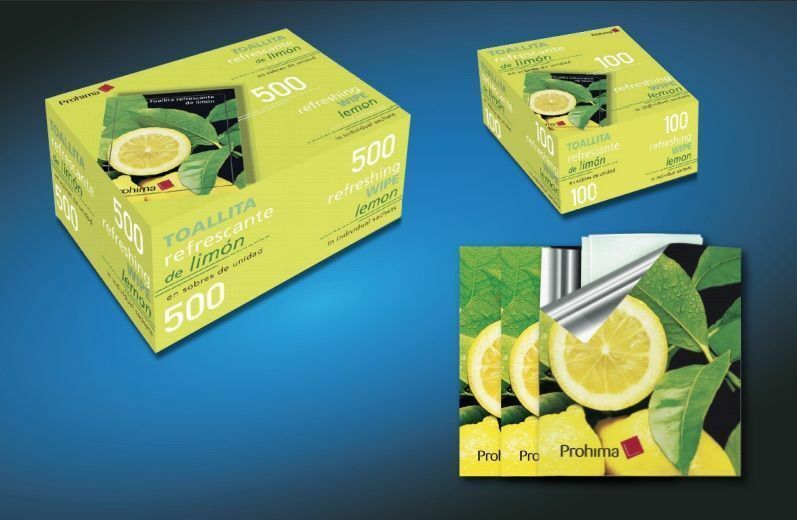 The lemon scent line of wipes, available in non-woven fabric or cellulose, is sold in boxes of 100 units (30 x 100 units) or in boxes of 500 units (6 x 500 u.). 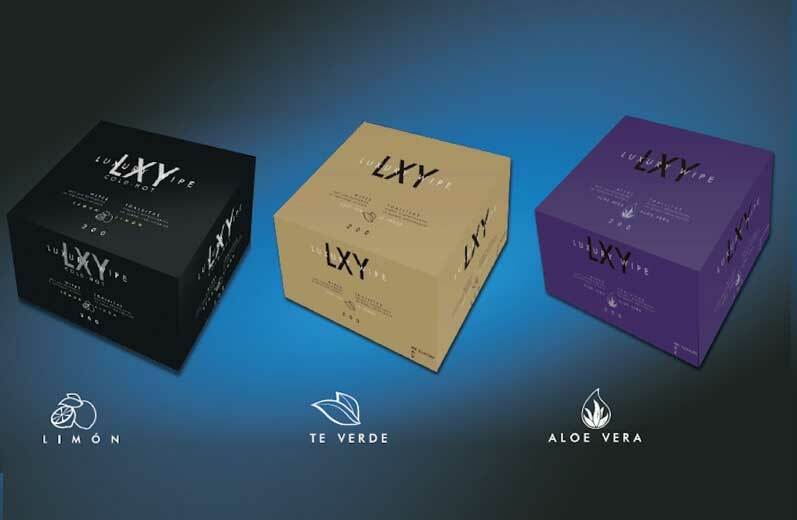 The Luxury Wipe line with three scents, Aloe Vera, Green Tea and Lemon are directed toward clients who value quality, image, design and good taste. Luxury Wipe has more than 30 years of experience in the sector. Rolled for more comfortable use and an elegant presentation. Large format measuring 20×20 cm, smooth microperforated surface for better cleaning, they do not break or leave residue on hands. Luxury Wipes provide a pleasurable sensation of comfort, softness and freshness in your hands.